The Bandit is back and better than ever! Years after the famous Coors beer run, the Bandit is living on memories and stuck with no place to go. Then, out of the blue, Big Enos and Little Enos have a new challenge for the Bandit, three days to get an elephant across the country. 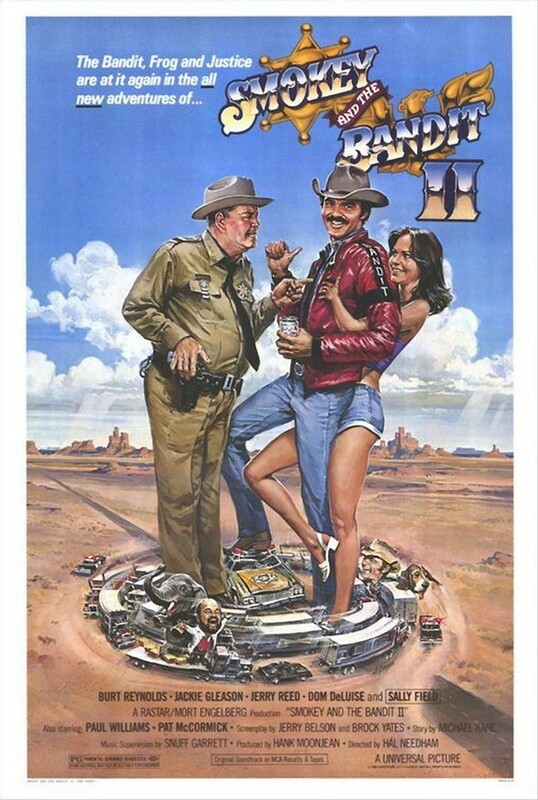 This time Bandit has to do it without the help of his friends Cletus, but he still has to deal with Sheriff Buford T. Justice trying to thwart his every move.